Do you struggle with the idea of your mortality? Ever since my grandmother died almost eight years ago, death seems to be more personal. She was the first person I loved deeply to leave this earth for heaven. I’m learning the truth we all know: everyone dies. Psalm 90 was written by Moses, the Man of God. It this psalm we find an offering; a prayer to God for the children of Israel before they enter into the Promised Land. What does he say to them? She lost her husband after sixty years, and as he slipped away she still had things to say. Death can be so inconvenient. We still have things to say, but God says come home. Only, we search for home our entire life here on earth. We wonder, is heaven really something we are longing for, or is it something else? What are we do to? How do we dwell in God? That’s it. We love, know, and call on the Most High. Dwelling and abiding will bring us…. Psalm 90:14 – O satisfy us early with thy mercy; that we may rejoice and be glad all our days. Covers. Hides. Protects. Delivers. Answers. Is with us. Rescues. Honors. 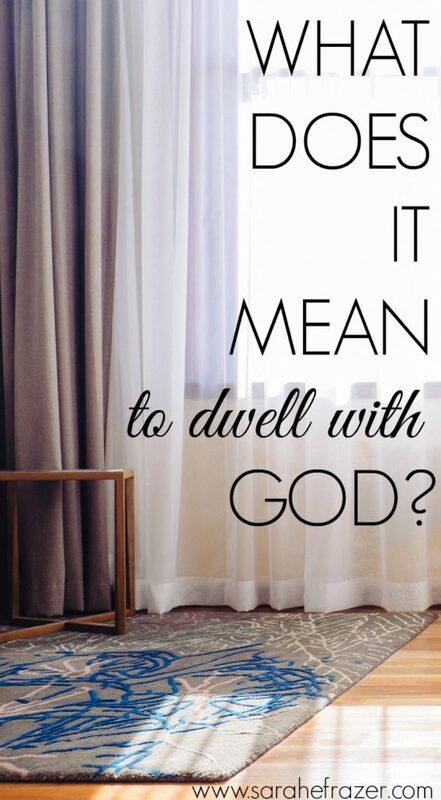 If you are like me, I think, how can I “dwell” in God? Seek. Seek God and keep looking for answers in His work. See. See God in the everydayness of life and in the pages of His word. Sprint. Run after God when life is full of suffering. He is waiting for your sorrow. 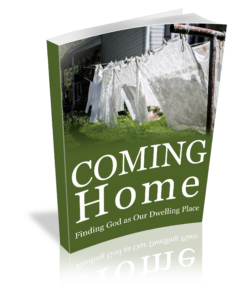 If you would like a FREE copy of my devotional, Coming Home (based on God as our dwelling place), download it here. I seek Him because there is a longing…a longing to know Him, a longing for “home” and a longing to be reunited. Until that day, I will continue to seek Him and dwell with Him. 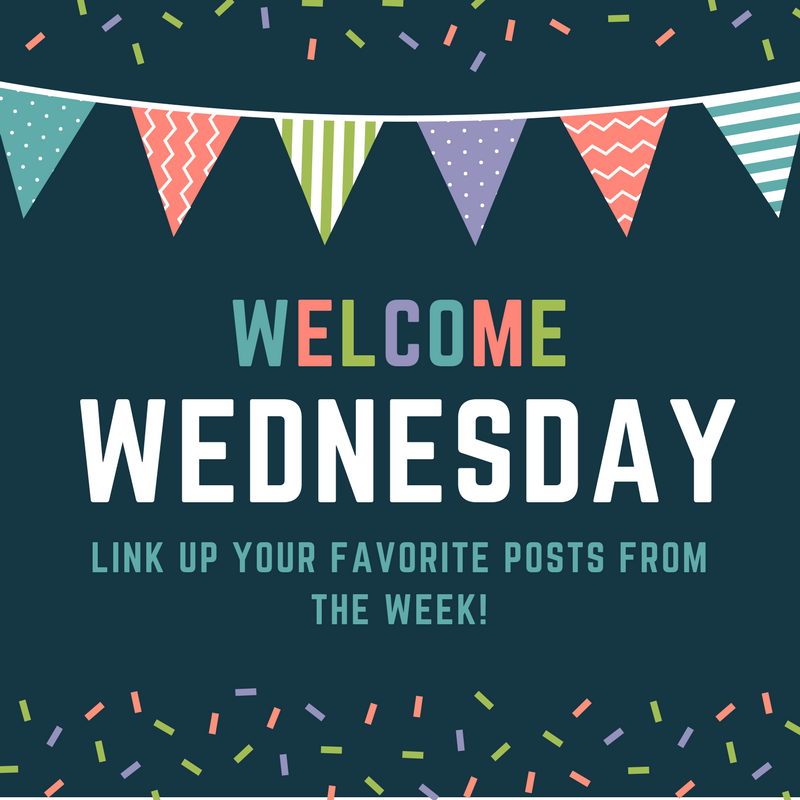 Such a wonderful post today – thanks! Dwell and abide are pretty much the same and we can abide in the words of Jesus and they in us. We can focus on abundant life that way. And believers live forever with Him. Amen Rebecca! Thanks for visiting and leaving such a great insight. Blessings!